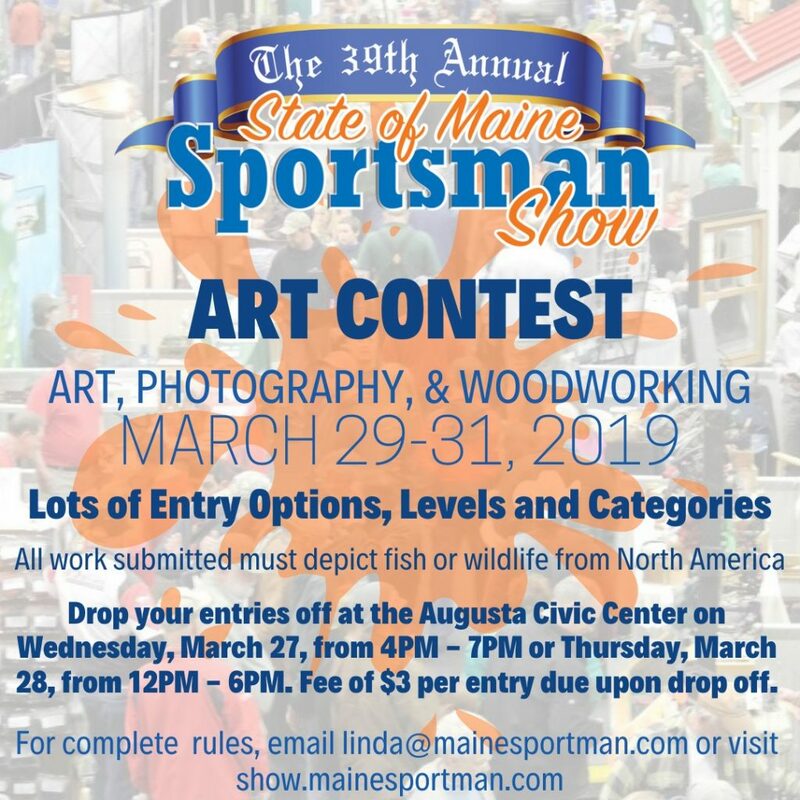 Spring has sprung and it’s time for the 39th Annual State of Maine Sportsman’s Show March 29th–31st at the Augusta Civic Center! 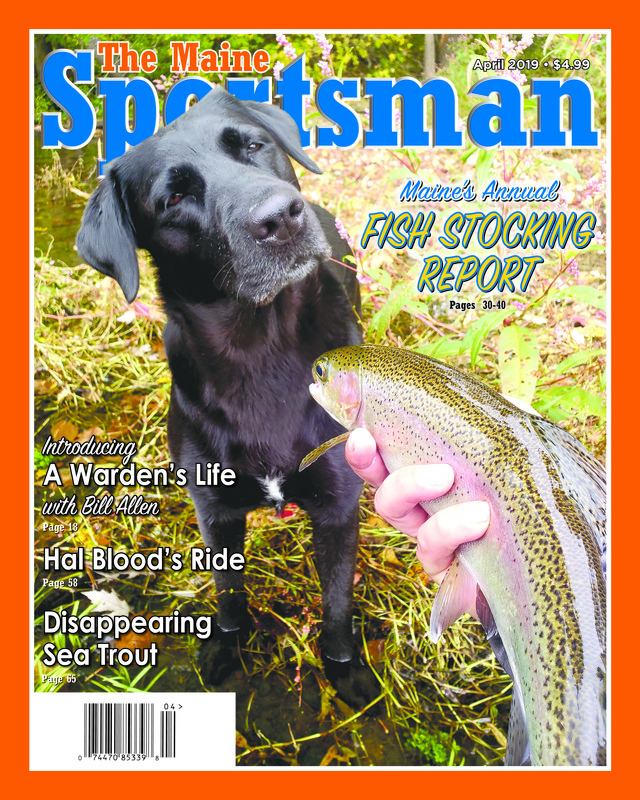 Don’t miss Maine’s biggest sportsman’s weekend of the entire year! Over 100 exhibitors and this year we’ve extended our exhibitor area! 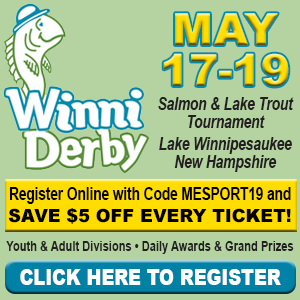 Guides, lodges, gun safes, boats, camp construction and remodeling, fishing charters, trapping, guns, docks, dogs, kayaks, lures, food, camp décor, ATVs and UTVs, lots of raffles and so much more! MASTC will be scoring YOUR mounts – bring them in! 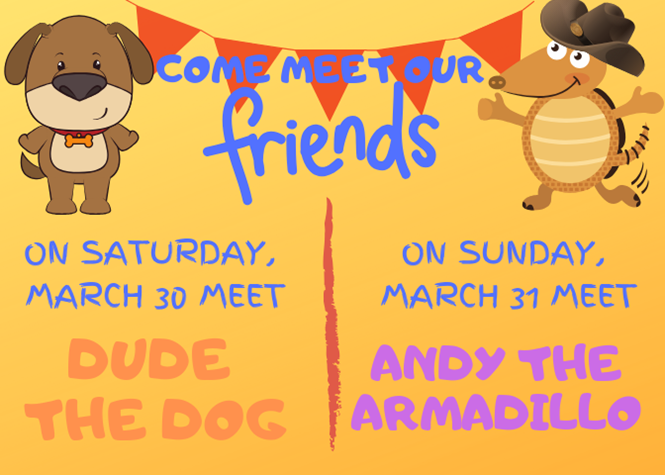 Dog training shows, KidZone, something for all ages! 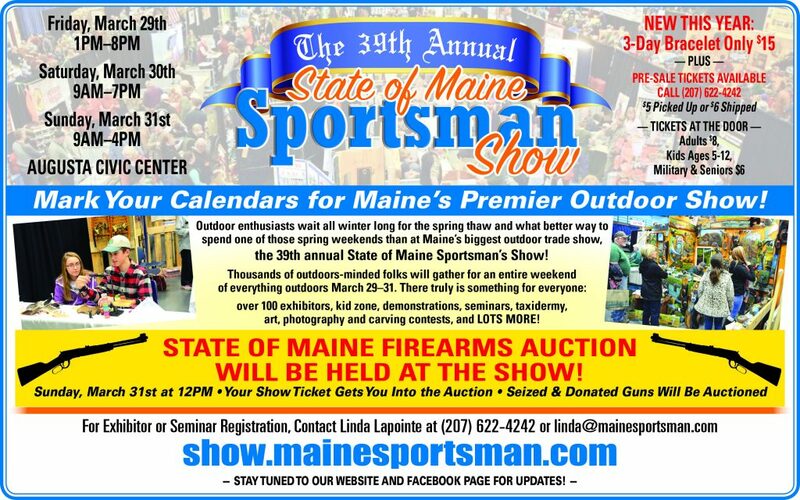 New this year is the State of Maine Gun auction on Sunday at noon. Raffles and giveaways all weekend! One lucky show-goer will win a kayak donated by L. L. Bean just for coming to the show! Artistic talent abounds in the wildlife art and photography contests. 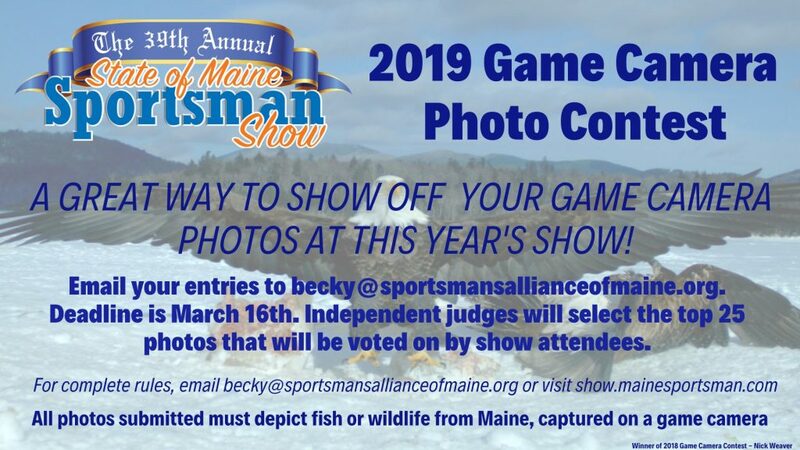 Game Camera contest again this year! Seminars and stage shows all 3 days! Learn it all from the experts! 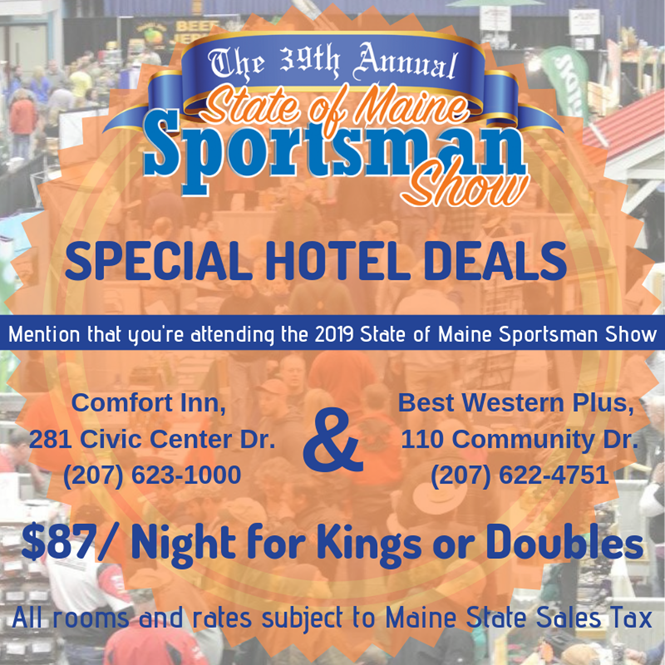 Bring the entire family to the State of Maine Sportsman’s Show at the Augusta Civic Center! March 29th–31st. 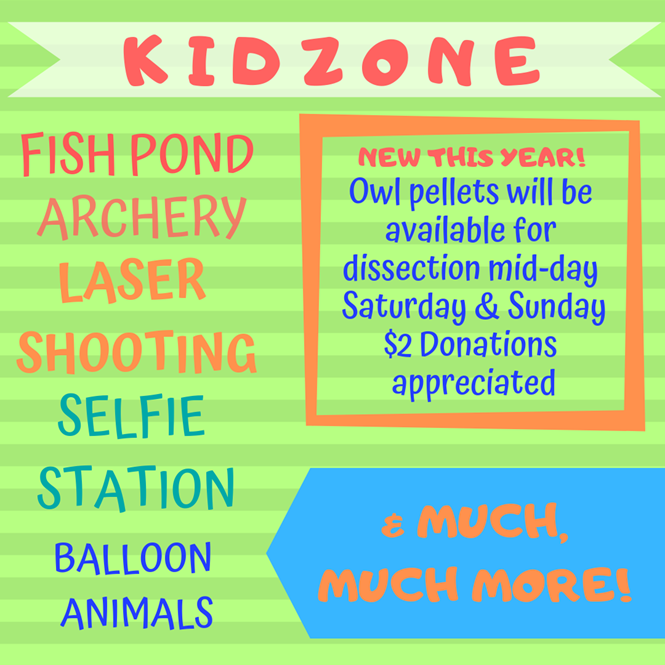 Friday 1–8, Saturday 9–7, Sunday 9–4. Click below to listen to our radio promo! PRE-ORDER SHOW TICKETS AND SAVE! ONLY 8 BOOTHS LEFT FOR 2019! 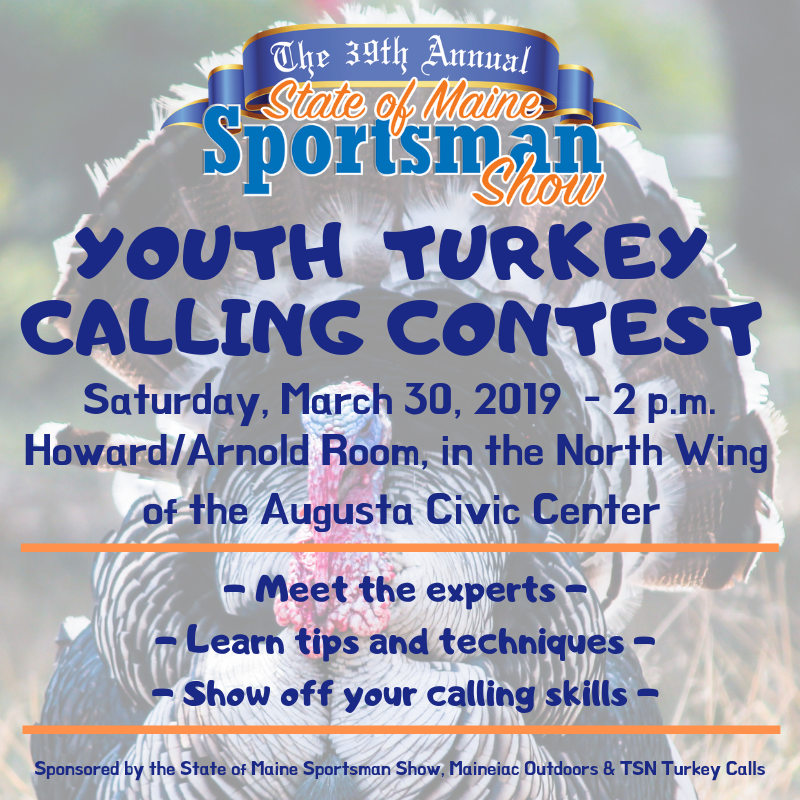 Click here to check out an awesome article and video about last year’s Youth Turkey Calling Contest! 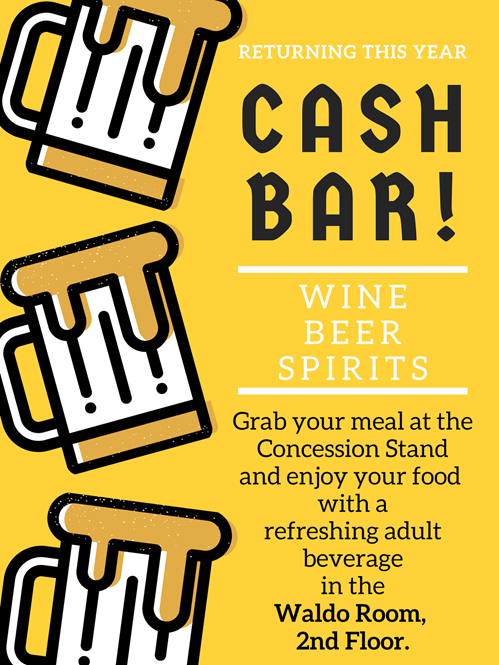 Check out which vendors will be coming to the show! 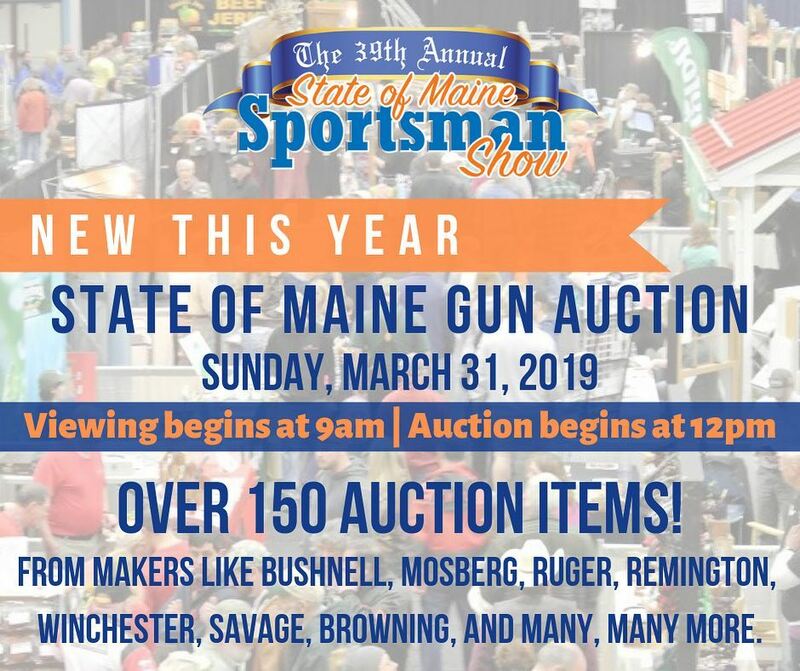 Here is a list of guns set to be auctioned off at the annual State of Maine Gun Auction on Sunday, March 31st at 12PM! This list is informational only and is not complete. Do not rely on this list for accuracy. Items may not be auctioned off in this order. A picture ID is required for a background check. The ID must bear the transferee’s name and photograph, must have been issued by a governmental entity, and must be of a type intended or commonly accepted for identification purposes.